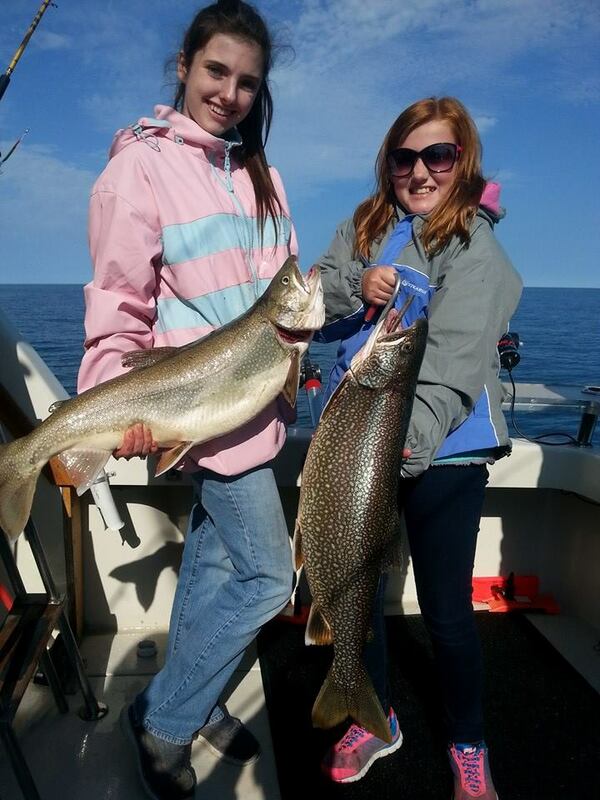 Some of the best fishing in the Frankfort area is early spring when our season begins with Brown and Lake trout. 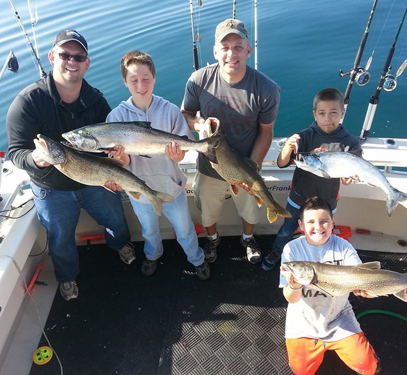 June and early summer is a mixed bag with Steelhead, King salmon, and lakers. 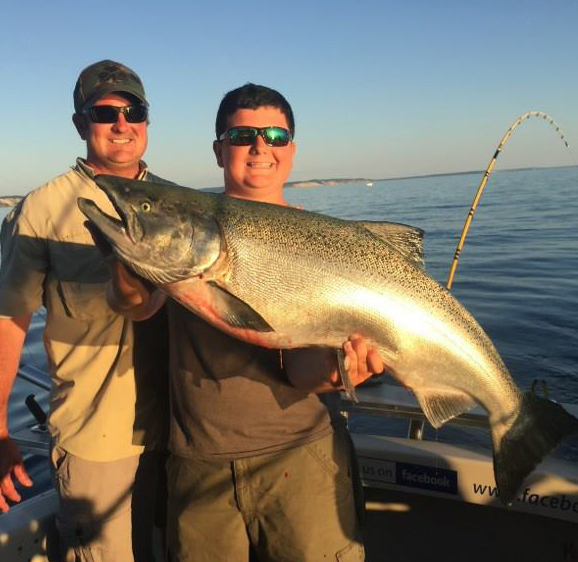 Mid August through September is the best time for BIG SALMON. 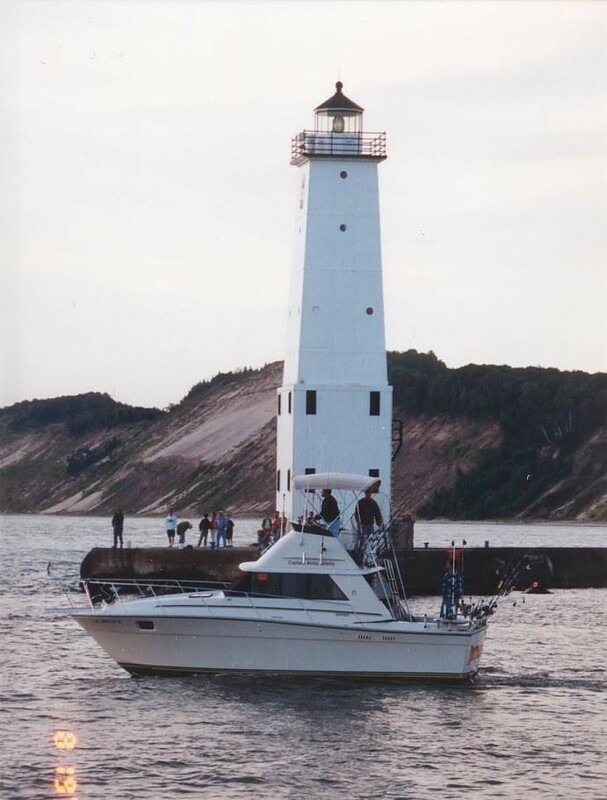 The historic port of Frankfort yields some of the most beautiful scenery on the Michigan coastline: Sleeping Bear Dunes, Point Betsie Lighthouse, and even the North and South Manitou Islands. Frankfort is the undiscovered jewel of Lake Michigan beachtowns. With over 50+ positive reviews we must be doing something right! 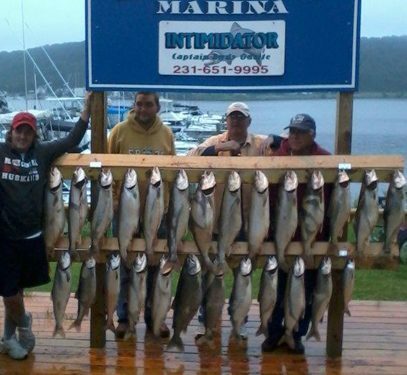 Fishing is about being out on the open water enjoying time with family and friends. 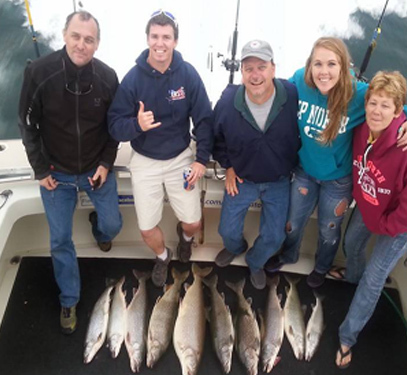 Bring the entire family, whether you are a seasoned pro or just learning we'll guide you to a successful fishing trip!